Owner of TripleMG and Tekno’s manager, Ubi Franklin, has finally spoken concerning fight that ensued between Tekno and Wizkid’s manager Sunday Are. It was reported that Wizkid’s manager, Sunday Are, allegedly assaulted Tekno, for being rude to him at the One Africa Music Festival in Dubai. Reacting, Ubi Franklin said no legal action will be taken against Wizkid manager as the matter has been settled amicably. He said, “I was there. Tekno had an issue with Sunday Are and the atmosphere became really tense. “The truth is I don’t want to talk about it because we have settled it amicably and we have all moved on. It is a ‘dead’ issue. I don’t want to make it sound like I am the one trying to bring it up again. You know my responsibility is to chase after money. 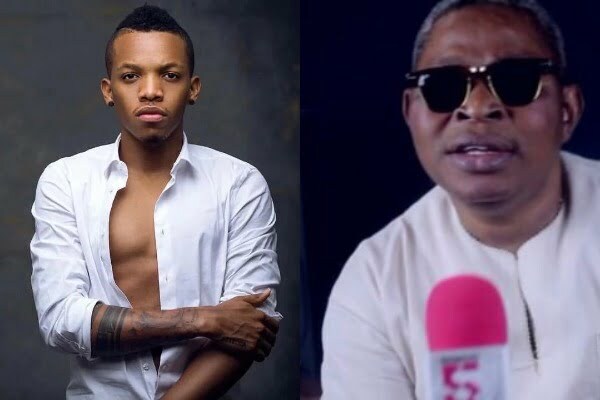 Speaking on why Tekno didn’t win an award at 2017 AFRIMA, he said, “I respect AFRIMA a lot and I have found out that AFRIMA is basically about voting. It is possible that we didn’t ask people to vote at our end.